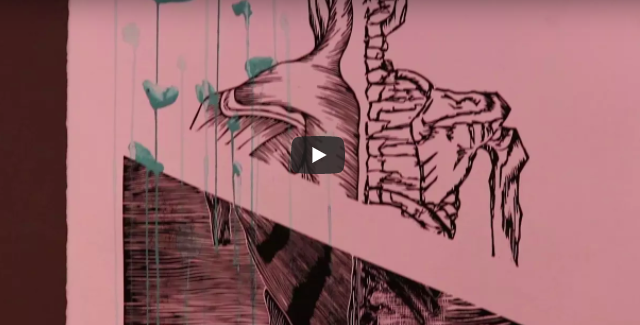 VIDEO: A Peek into the 2018 CMU Juried Student Art Exhibit | Grand Central Magazine | Your Campus. Your Story. Separator image Posted in Campus Life, College Living, Events, Features, Student Lifestyle, Students and tagged with art, Art Exhibition, exhibit, Madison Ingalls, Millee Tibbs, video.